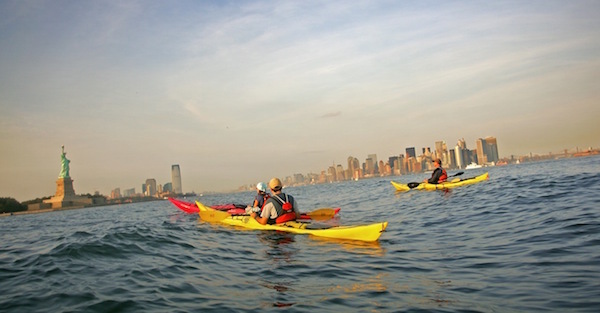 You might’ve seen New York by bus or by boat, but what about a kayak? A rowboat? What about a war canoe? 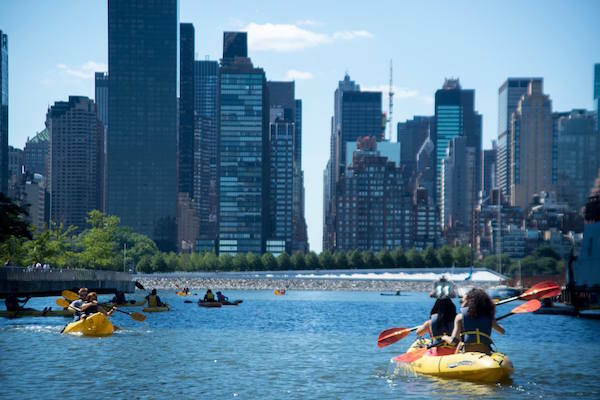 All of these paddlesports and more can be found in New York’s major and minor bodies of water, from the serene Van Cortlandt Park Lake in the Bronx to the waterway to the world, the Hudson River. 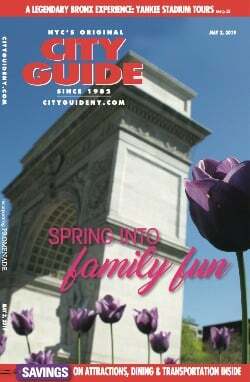 Whether you’re looking for a guided tour of the skyline by kayak or a free jaunt in a giant canoe, you can find it on this list. 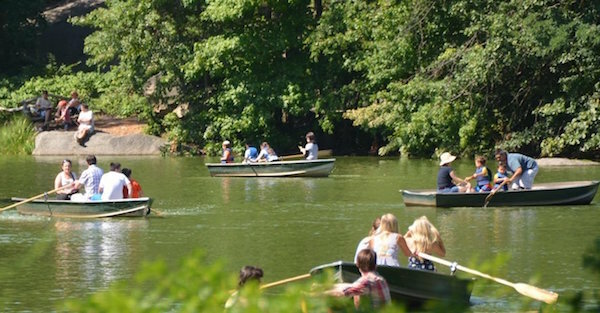 We’ll begin with the classic rowboat in Central Park, move onto tours of the city by kayak and paddleboard, and then onto free paddlesports available this summer around the city. Kayak Tours: New York Kayak Co.